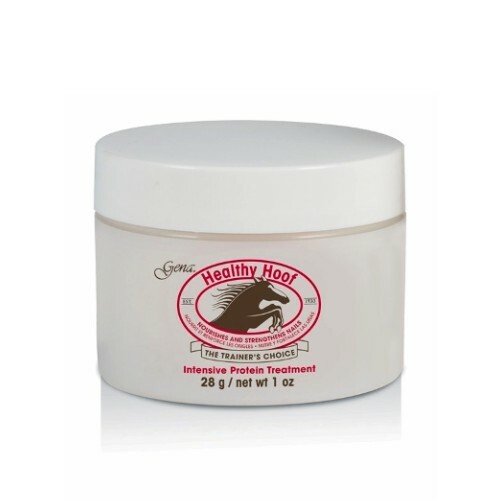 Astonishing Nail Treatment – Be Tough 11 ml. 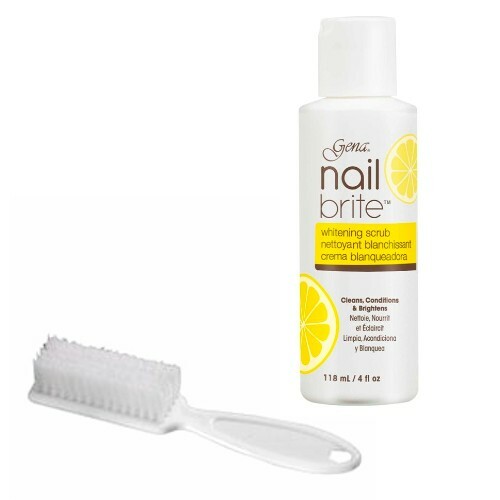 Astonishing Nail Treatment – Cuticle Enrichment 11 ml. 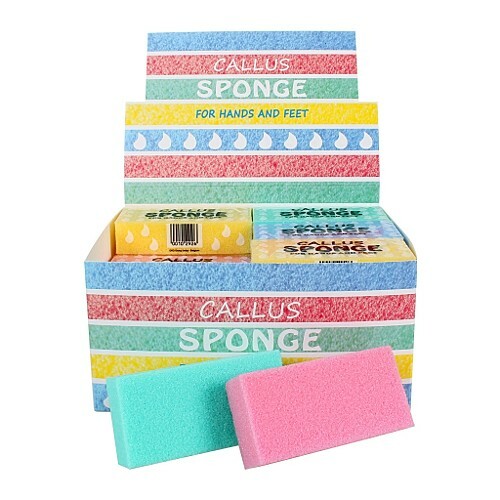 Astonishing Nail Treatment – Cuticle Rub 11 ml. Astonishing Nail Treatment – Gold Miracle 11 ml. Astonishing Nail Treatment – Growth Burst 11 ml. 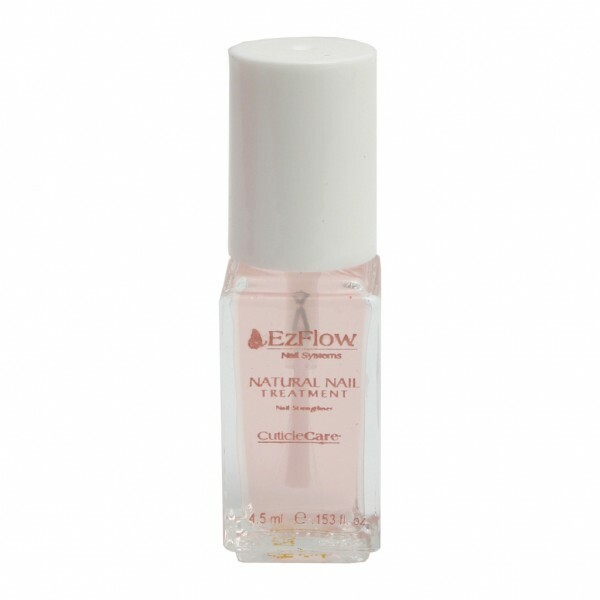 EzFlow – Natural Nail Treatment 14 ml. 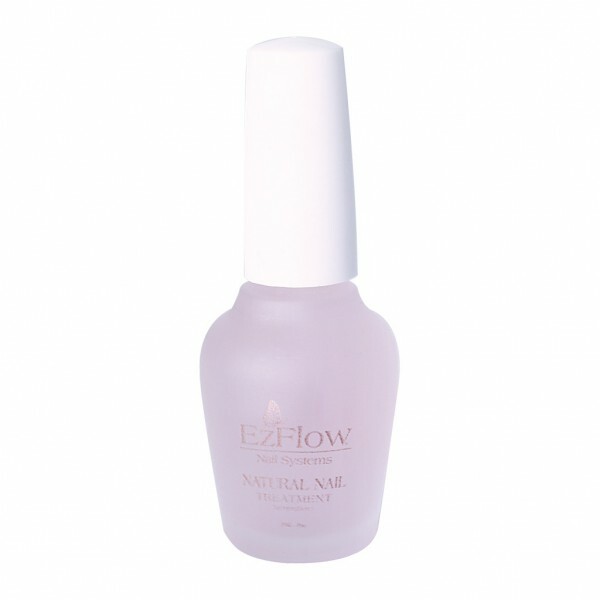 EzFlow – Natural Nail Treatment 4,5 ml. 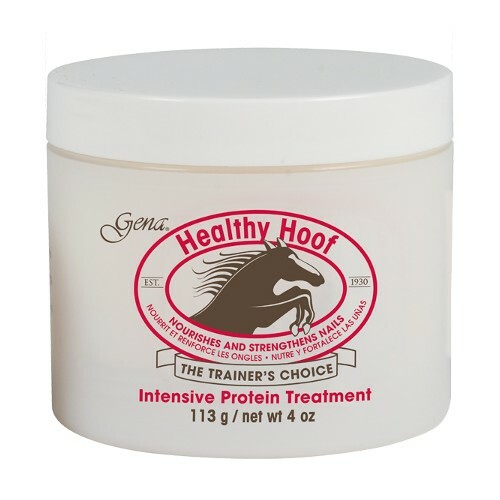 Gena – Healthy Hoof Intensive Protein Treatment 28 gr. 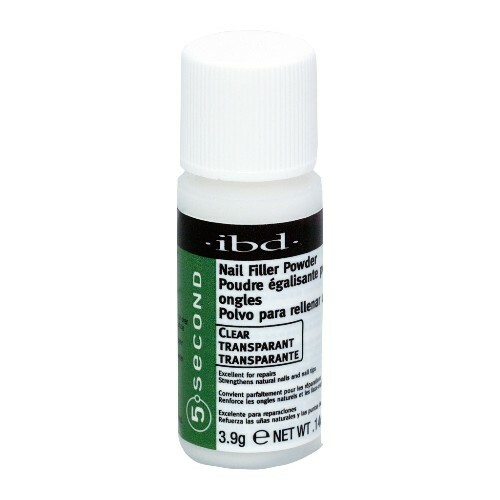 IBD – Nail Filler Powder – Clear (transparant) 4 gr. 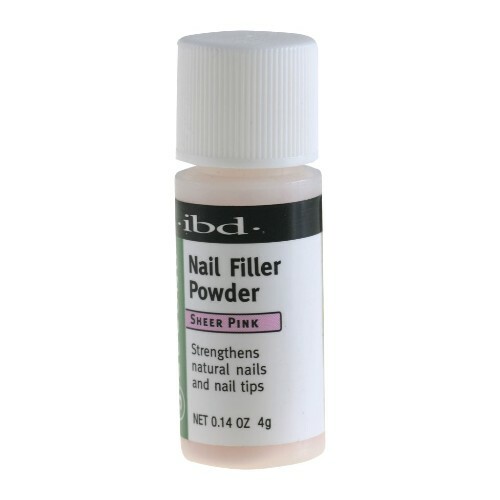 IBD – Nail Filler Powder – Sheer Pink (transparant roze) 4 gr. Konad – Nail Hardner 15 ml. 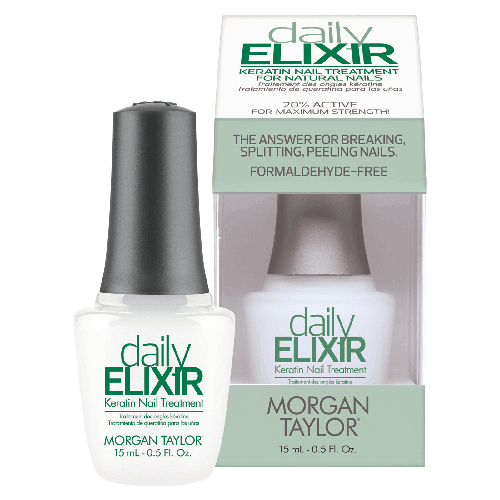 Morgan Taylor – Daily Elixir – Keratin Nail Treatment 15 ml. 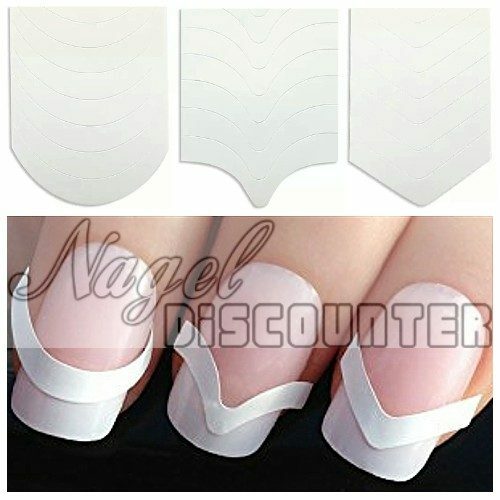 Nail Perfect – Cuticle Away 15 ml. 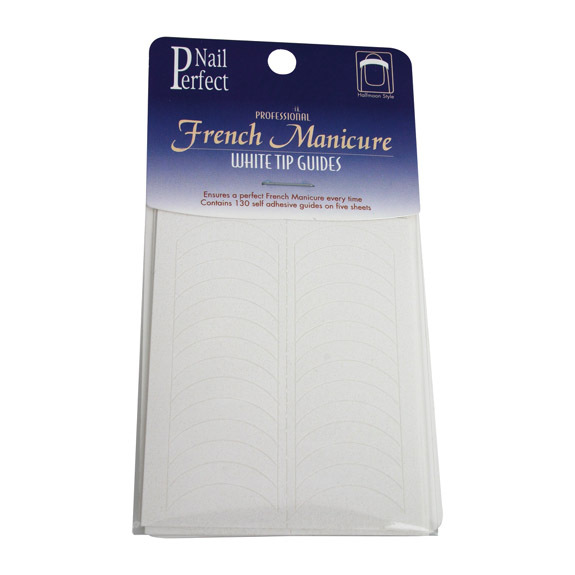 Nail Perfect – Cuticle Away 5ml. 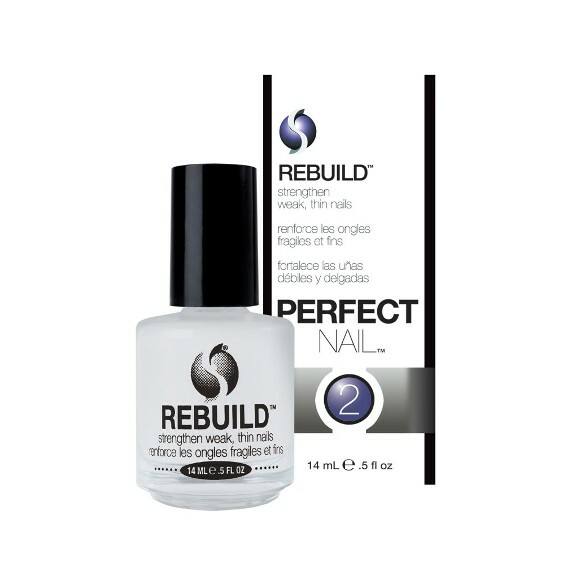 Nail Perfect – Cuticle Away 75 ml. 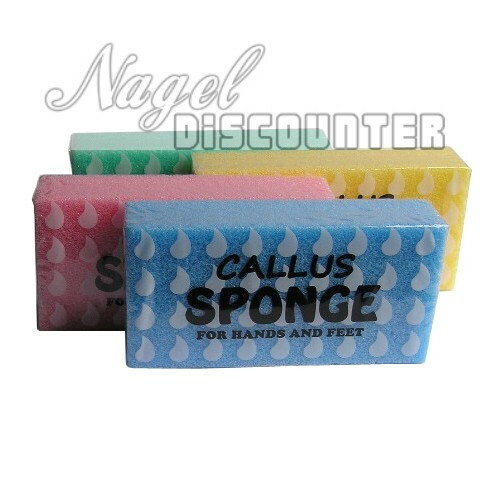 Nail Perfect – Tougher Than 15 ml. 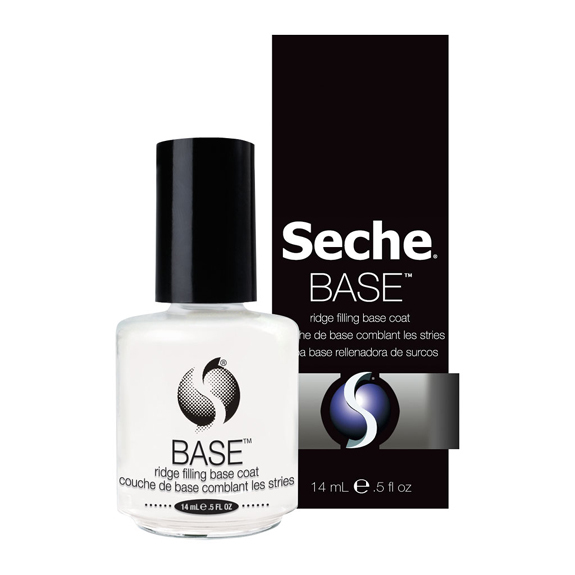 Seche Base – Ridge Filling Base Coat 14 ml. Seche Clear – Crystal Clear Base Coat 14 ml. 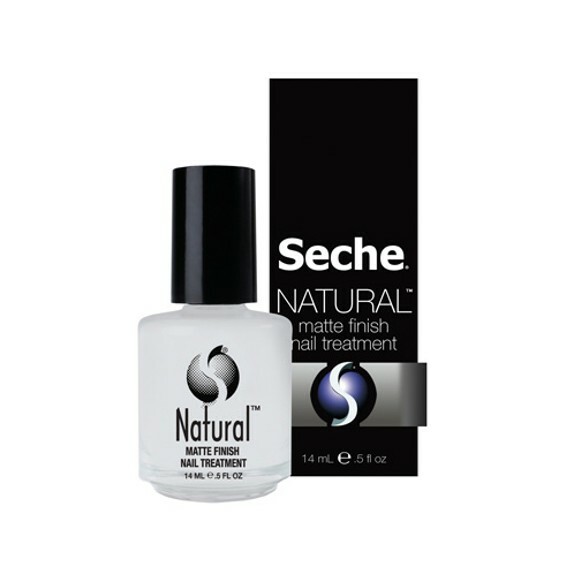 Seche Natural – Matte Finish Nail Treatment 14 ml. 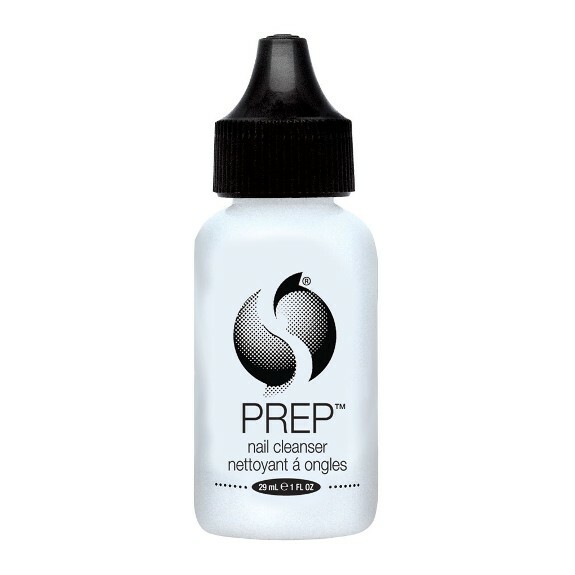 Seche Prep – Nail Cleanser 29 ml. Seche Rebuild (2) – Strengthener 14 ml. Seche Recondition (3) – Reconditioner 14 ml. 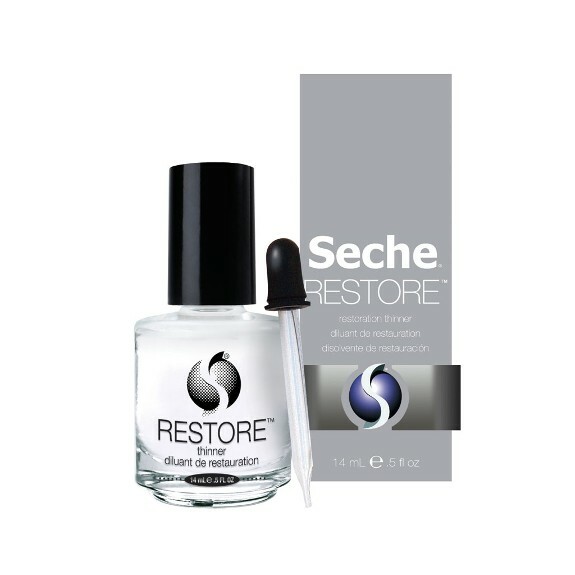 Seche Restore – Top Coat & Lacquer Restoration Thinner 14 ml. 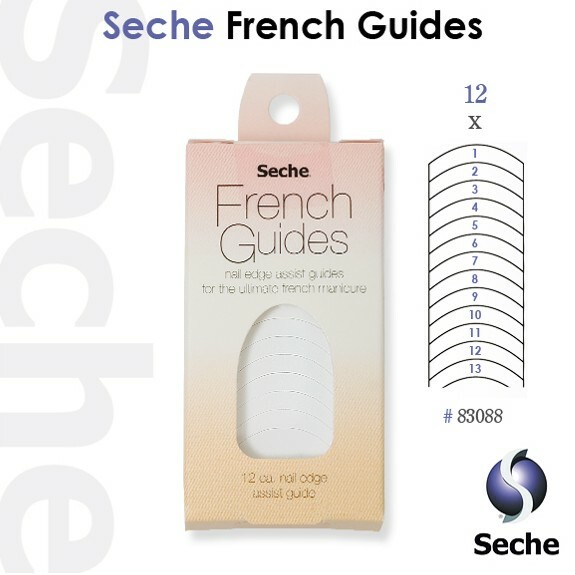 Seche Retain (1) – Maintenance 14 ml. Seche Ultra V – UV Activated Top Coat 14 ml. Seche Vite – Dry Fast Top Coat 3,7 ml.